The $834 million Northwest Corridor is an 11-mile corridor of I-75 and 1.5-mile section of I-575. The database was used in design of the widening of both Interstates to provide two congestion priced High-Occupancy Vehicle (HOV) lanes along I-75 and 1 congestion priced HOV lanes along I-575. Services included static and RTK GPS networks and right-of-way resolution. LONG utilized eight survey field crews and three Registered Land Surveyors simultaneously on the project to maintain the aggressive schedule. 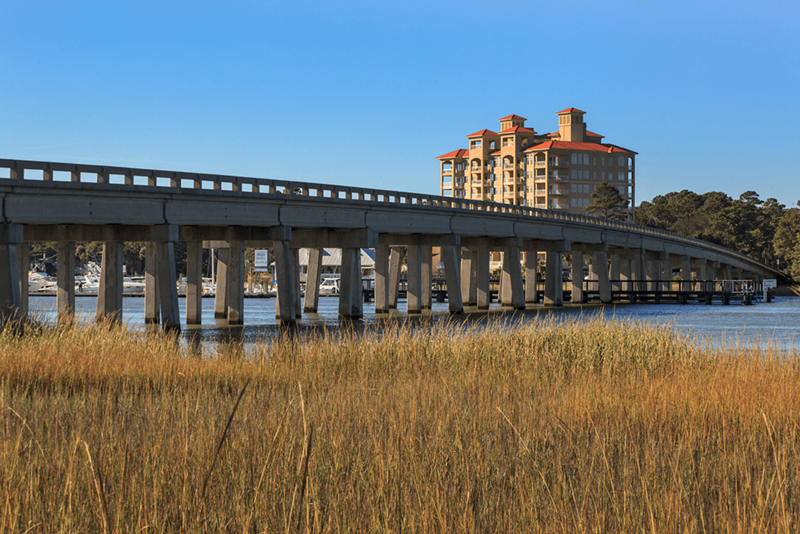 LONG provided surveying services associated with the widening and bridge replacement on the road from Johnny Mercer Boulevard to Old US 80 on Tybee Island. All topographic surveys extended 200+ feet left and right of the edge of the marsh, rivers, and streams. The topography defined the terrain beneath the bridge to include end rolls, stream banks, and other breaks in elevation. This included Bird Island which is approximately 238 acres at high tide and 871 acres at low tide and is only accessible by boat. LONG utilized echo sounding technology for their surveys on this project which is a type of sonar used to determine the depth of water by transmitting sound pulses into water. 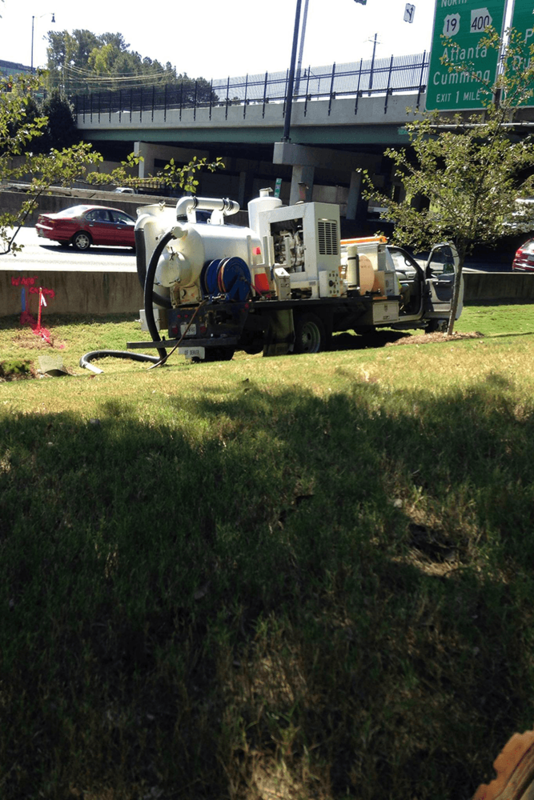 LONG provided database surveying services for the design and construction of new Express Lanes on SR 400. 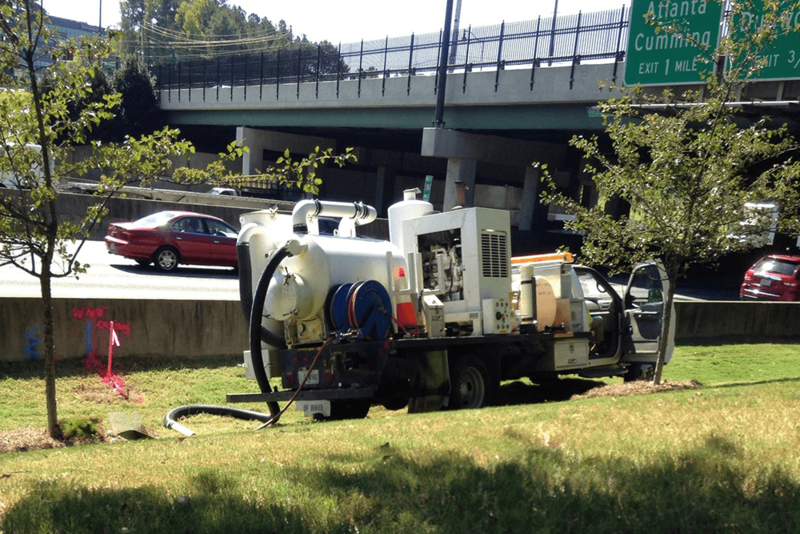 The project began on north end of the proposed SR 400 /I-285 Interchange north 15 miles to McFarland Road. Services included setting photo control, setting the horizontal and vertical control network, field surveying obscured areas due to tree cover or bridges, field locating drainage structures, and providing a quality control review of the LIDAR consultant’s work. Up to six field survey crews were employed on this project at one time. 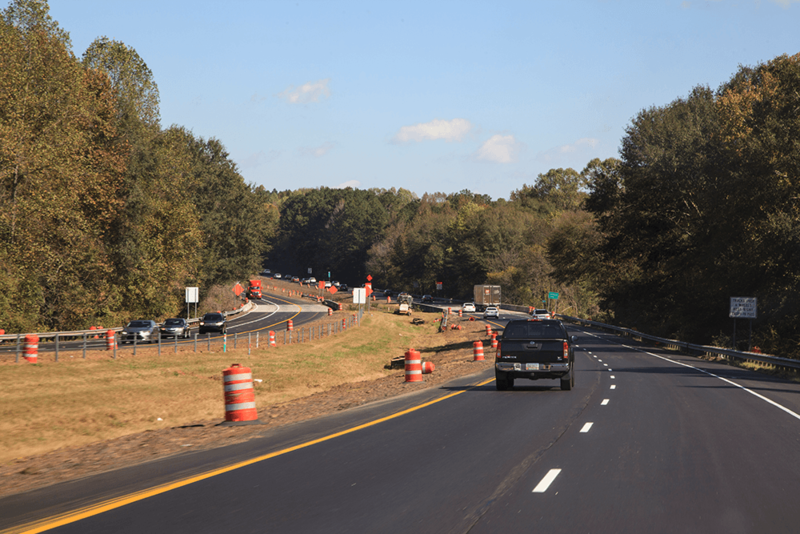 Long Engineering provided full service database for a 20-mile corridor of I-85 from Hamilton Mill Road to State Route 11 (Jefferson Bypass). Services included static and RTK GPS networks, hydraulics surveys, and right-of-way resolution. The database was used in design of the express lane project. 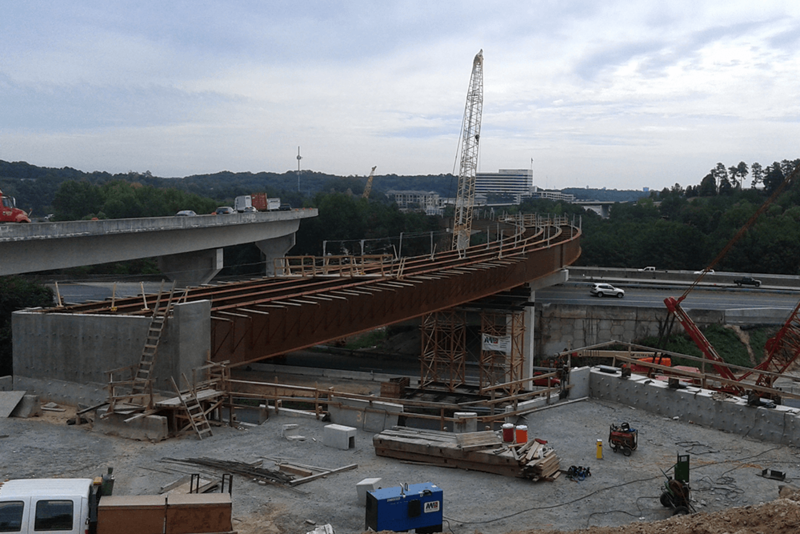 Long Engineering utilized four survey field crews and two Registered Land Surveyors simultaneously on the project to maintain the aggressive schedule.